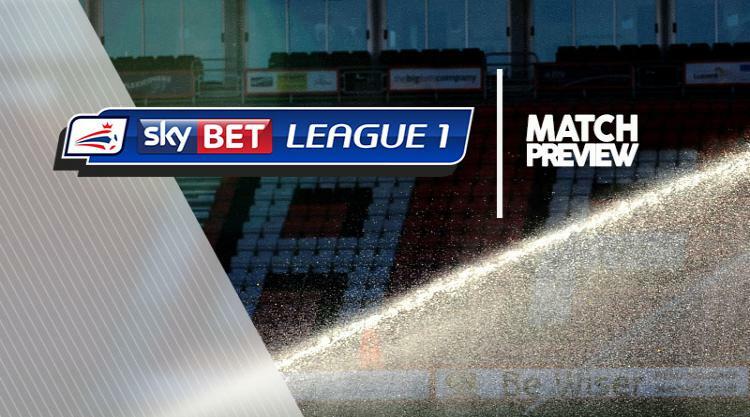 Rotherham V Shrewsbury at AESSEAL New York Stadium : Match Preview - MillersMAD. Rotherham will welcome back Lee Frecklington and Marek Rodak to the squad against leaders Shrewsbury. Frecklington has been out since October 7 with a back injury while Rodak has returned from international duty with Slovakia Under-21s. Jon Taylor is out, though, after suffering a knee injury against Doncaster last weekend. Joe Mattock is back from a two-game ban and he will replace Michael Ihiekwe at left-back, with Ihiekwe now serving a one-game suspension of his own. Jon Nolan remains a doubt for Shrewsbury as he nurses a hip problem. The midfielder, who is also one booking away from suspension, missed the EFL Trophy defeat to Walsall last week. Boss Paul Hurst, who made 494 appearances for the Millers between 1993-2008, is due to make a decision on Nolan but has no fresh injury concerns, with skipper Abu Ogogo back from a ban.